I have looked everywhere for the larger salt and pepper shakers to use at my stove. Love these, especially the plastic caps. Exactly what I wanted. I use them on the dinner table and I use the third one for, cinnamon and sugar mixed to sprinkle on warm toast. I am very pleased with these shakers. I do like the caps on each. I believe they will last for 50 years. 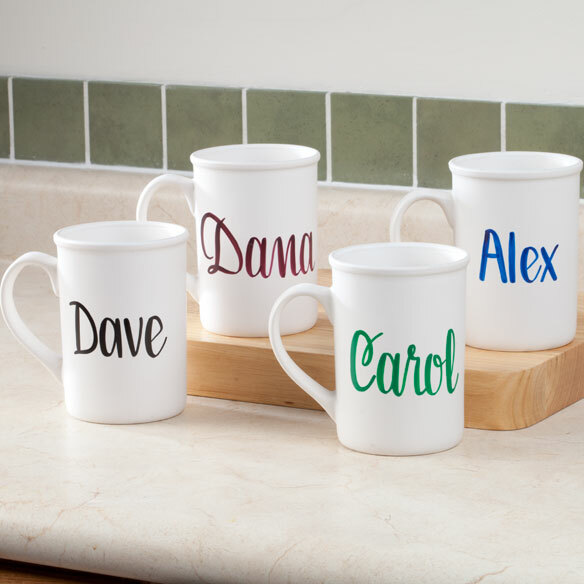 in them, without having to refill them. I also have then on the top of my stainless steel stove, so I always them available. I really like them. I use them everyday. I broke my glass ones now I don't worry about these. The handles are great when your cooking. Easy to get ahold of. My mom has these. I came home and got me some too. Mom's been wanting a pair of these, they are great! I really like these salt and pepper shakers!!! 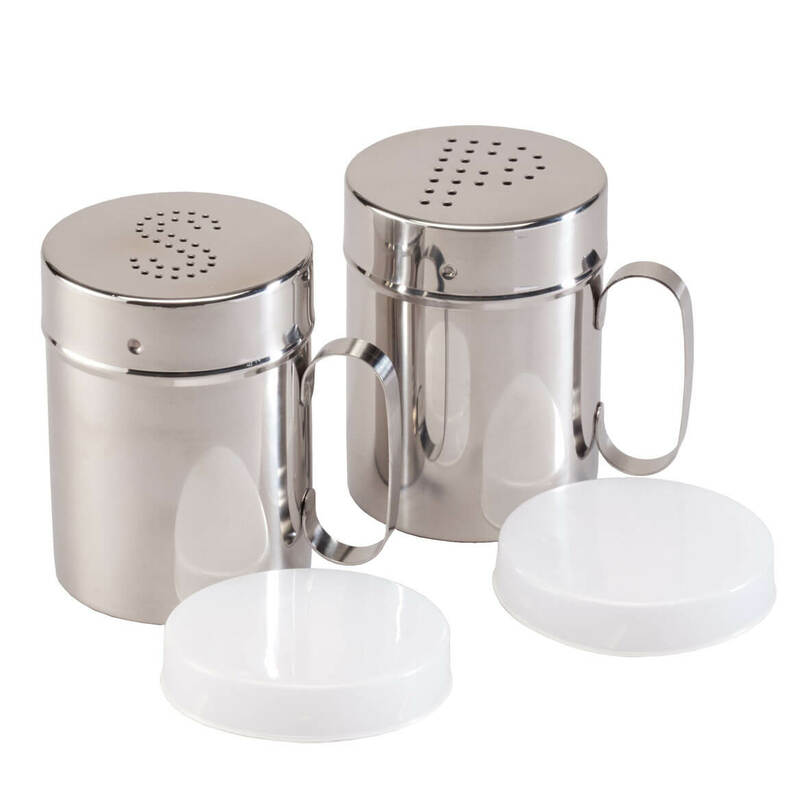 I utilize a lot of spices and needed a bigger shaker for some recipes to make it convenient, so I decided to order these. They work great as long as my husband doesn't remove the labels I put on them. For cooking and family used. The stainless stell goes well in my kitchen and they are on display and in use all the time. Sturdy and durable. 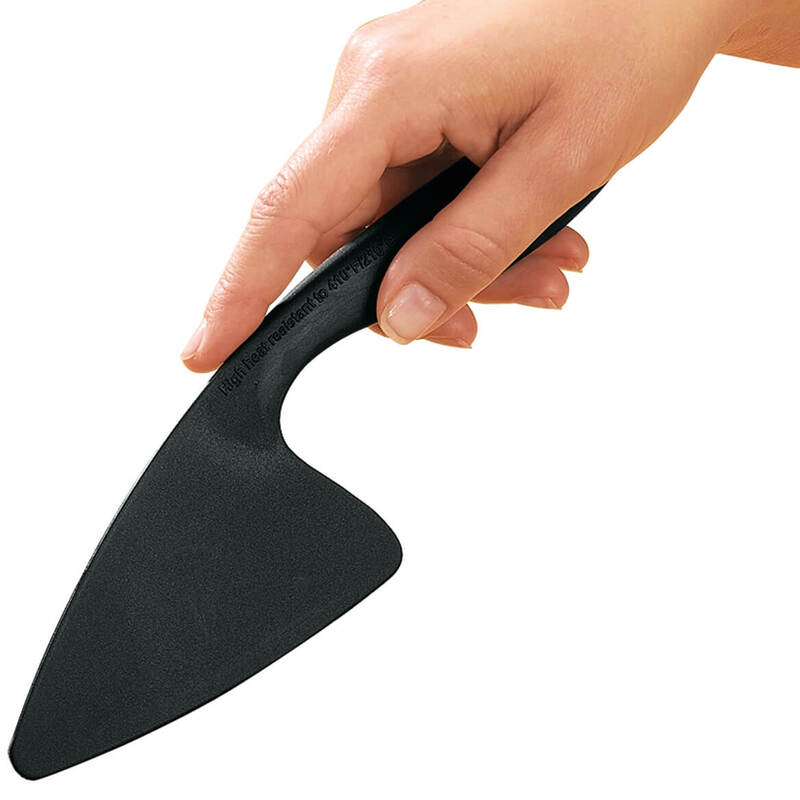 It appeared to be a very nice product, but upon first handling and use the handle came off. This Watson the salt shaker. Have not had a chance to use the pepper shaker yet and hopefully the handle stays on. They look wonderful in my kitchen. I love the product. 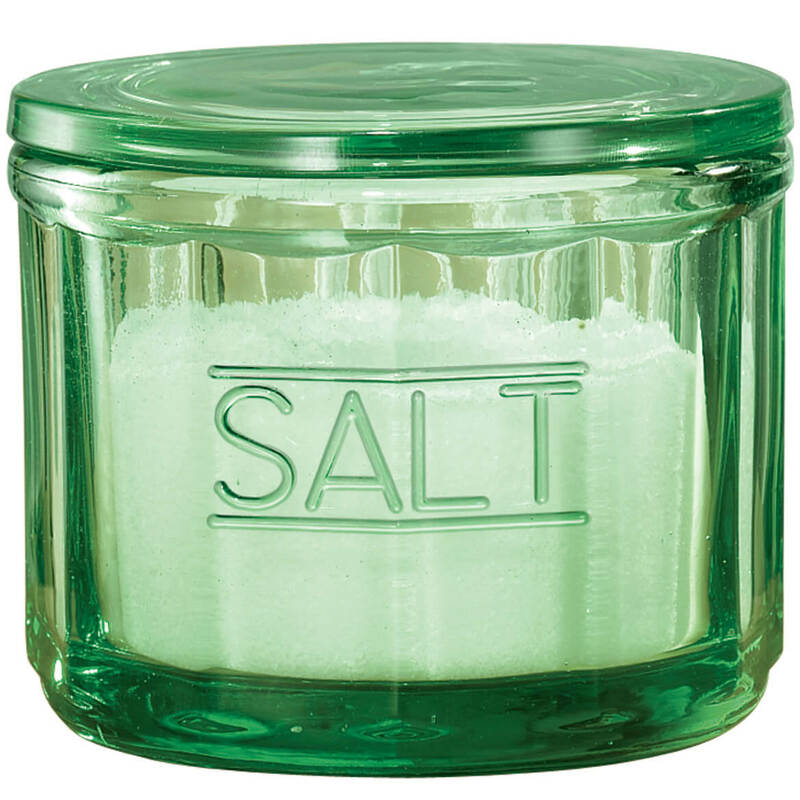 However, the lid on the salt shaker cannot be removed. Any recommendations? I would like to return this item because is broke as soon as I put salt into the container. The handle came off. The stainless steel material is not very sturdy, bottom bends easily. The lids do not stay on very well. No I would not buy again. I bought these many many years ago and they finally gave up. So i bought them again and the quality has gone way down. The metal lid comes off without even unscrewing it, only need to lift it. The plastic lid comes off with the metallic lid. So very very disappointed as I really enjoyed the ones I purchased a very long time ago. i can't get the tops off to fill them. Very pretty but the tops are to hard for me to get off. I thought they would screw off but they have to be lifted at a certain spot or you can't get them off. I can't keep them if I can't use them so, I'll send them back. Wanted a S/P set for by the stove, having lids is a plus. Like the covers on top n they are stainless steel that match my kitchen applicies. Their large size and the easy slide on covers when not in use. Bought for our summer family picnics. 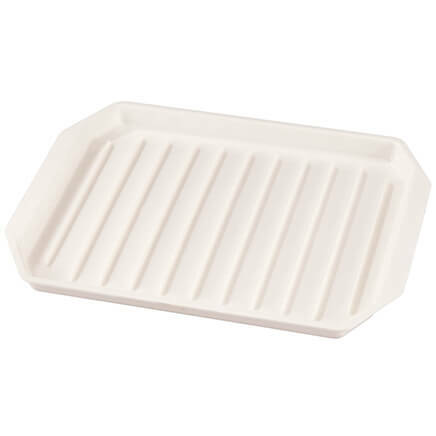 They are really nice and have covers that keep dust and dirt out of them. Only thing is ..they are hard to open. My Great Aunt used to have a set when i was a child. These remind me of my grandmother's. I read the reviews on this product; some say they're great, and some say the handles break, and the lids don't unscrew. I'm taking a chance by ordering them, but I have order products from Miles Kimball before, and they were in good condition. The retro style will go perfect in my kitchen. I needed shakers for all of the outdoor BBQ's that we have. I like the idea of the covers. I like stainless steel and like the fact it has snap on lids. I was looking for a salt shaker with a top on it. It is what my Wife asked me to order? 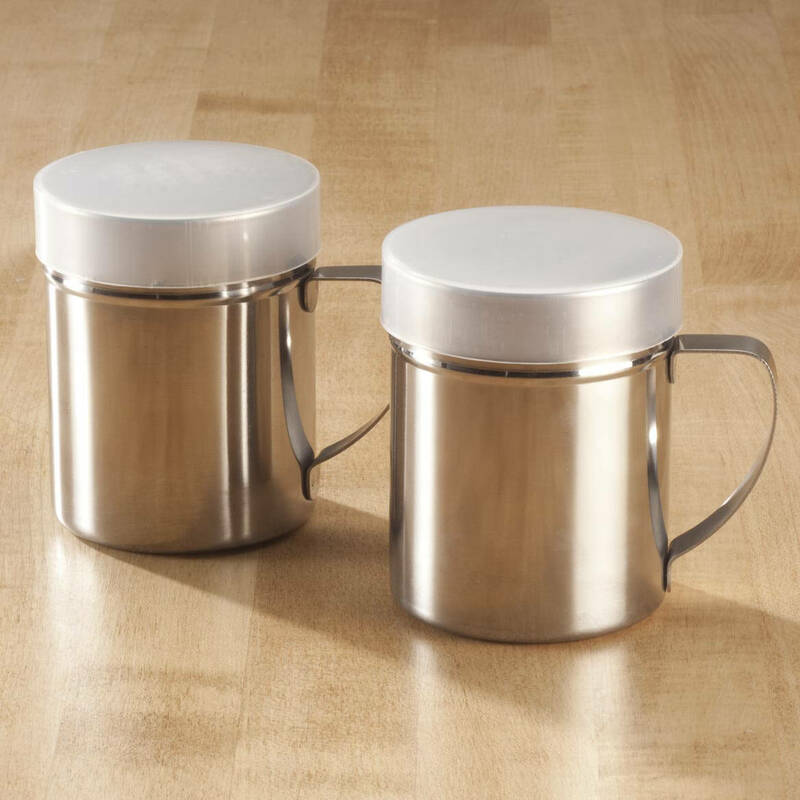 For kitchen, love stainless steel, been seeking shakers like these...perfect-matchs, for my kitchen with stainless steel appliances & etc. It has a cap on tham. Been looking for just the right salt and pepper shakers to use while cooking and have looked at these several times and decided these are the ones I want. I'm very excited to get these salt & pepper shakers! I think they'll be great for camping and I love that they have covers with them! Needed quality shakers and they are! Looks like it holds a larger amount than many shakers and has a nice sleek look. 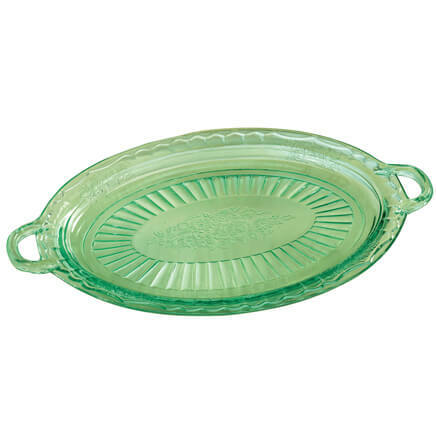 Needed for top of stove, but after several months, could not uncouple the top to refill. Threw them away. My husband said our other shakers were too small. I like the way they are designed and that they are stainless steel. because they are stainless steel and will last a lifetime.